Visited 8/2014 three times during a vacation to the OBX. First of all, great collection. 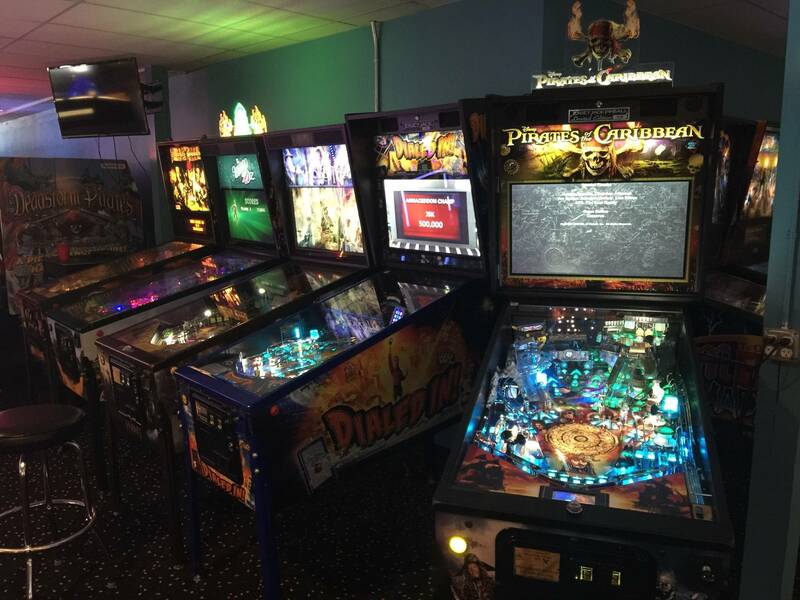 Nearly every A list game you might want to play, and most in amazingly well-kept condition! Plenty of solid states in the back, as well. 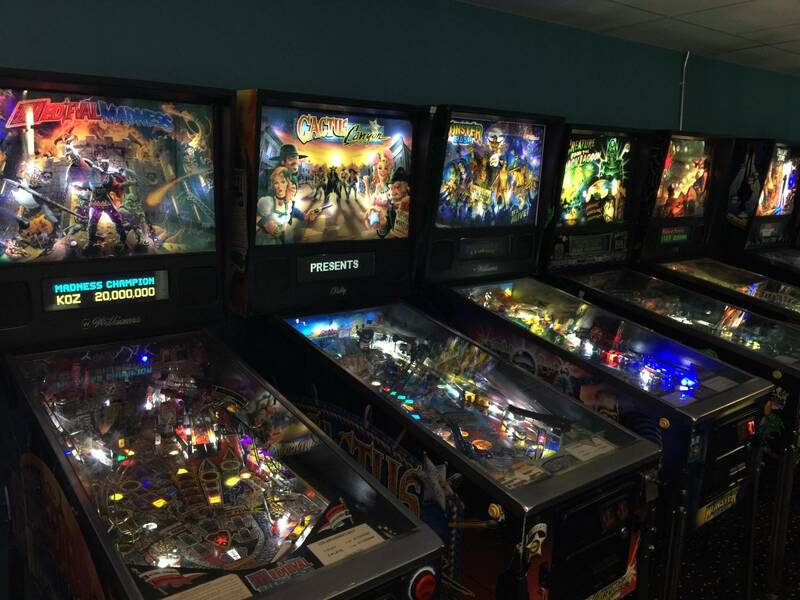 They just had their grand opening last weekend (12-17-2011).....Over 50 machines.......Merry X-mas indeed! 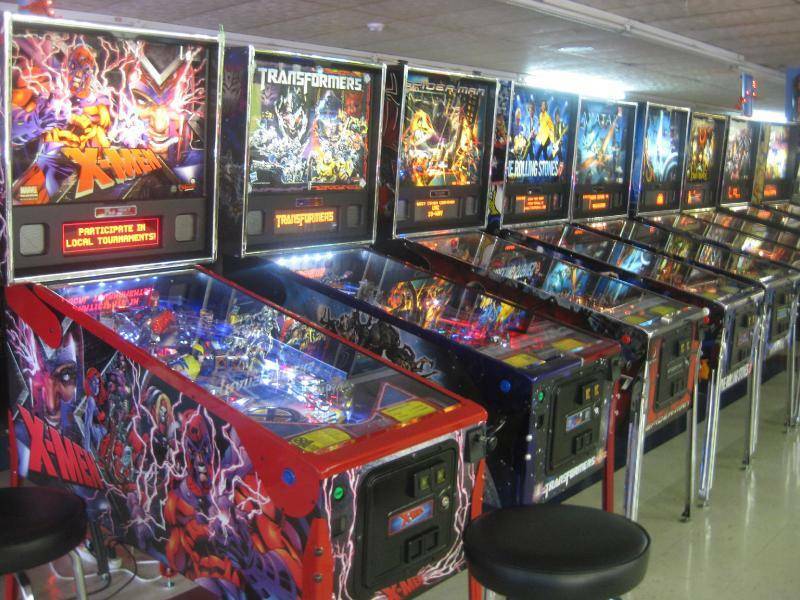 This is a dream come true for pinball fans in our area!! 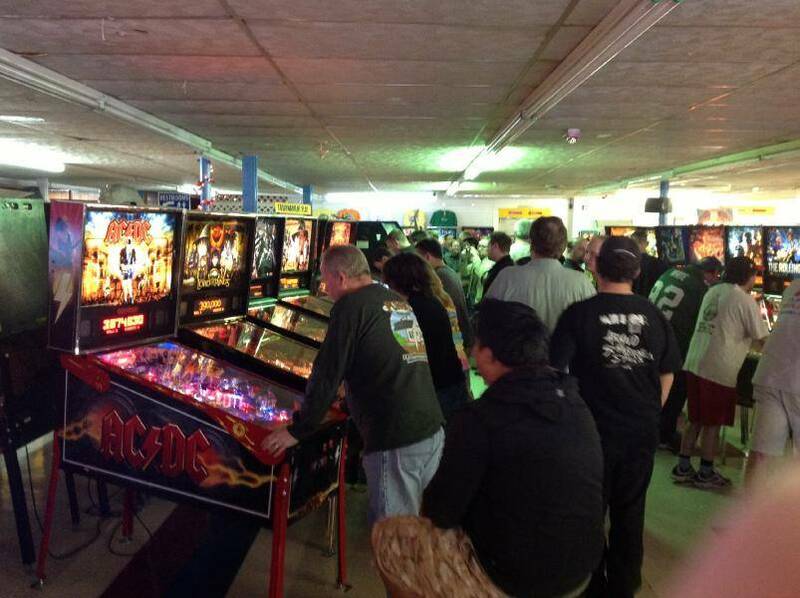 Going back this weekend, and I will try to get a full list of machines! Just want to add to the above. 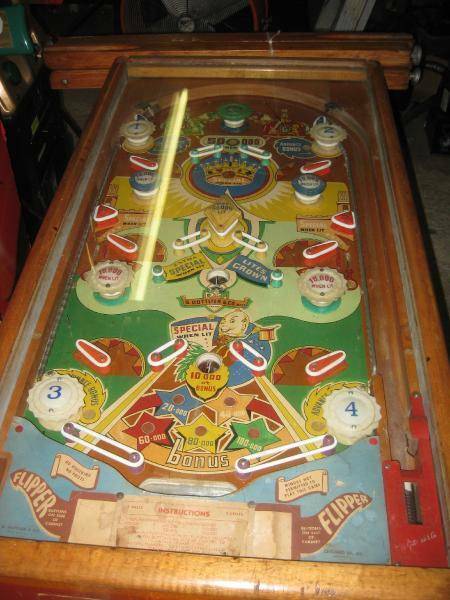 The games rotate frequently but there were more great games there than I could count. WELL WORTH THE TRIP. THANK YOU FLIPPERS FOR THE GREAT ENVIRONMENT!!! WOW!!! Super nice place. Visited 8/2015. Great collection. 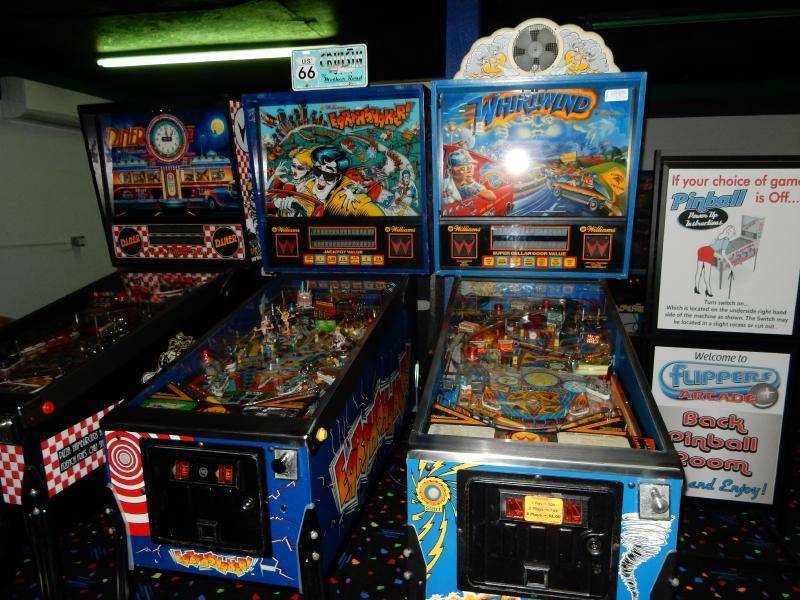 Most machines 50 cents per play or 5 for two dollars. A new Outer Banks tradition for my family vacation. 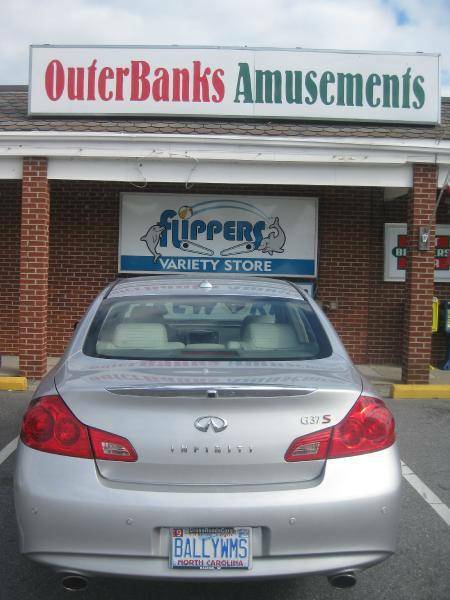 8/2016 - Can't say enough good about this place.. We stopped in on the way home from the beach, and it will become an annual tradition for sure... Get off the island and over that bridge early, then spend some quality time at flippers!! 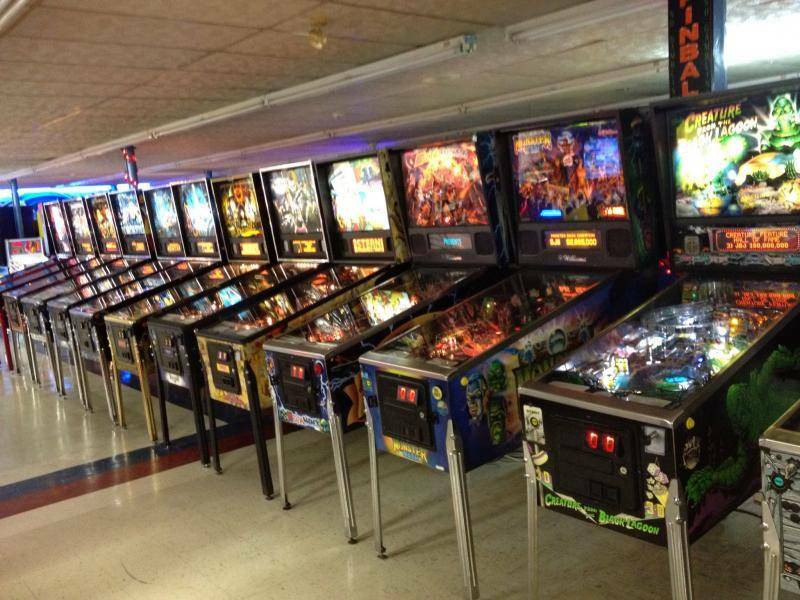 Out of at least 60 pins, I only remember seeing 2 with out of order signs, and all of them looked to be in EXCELLENT condition. Ironically, my biggest disapointment was a loose joystick on a williams multi-game.. 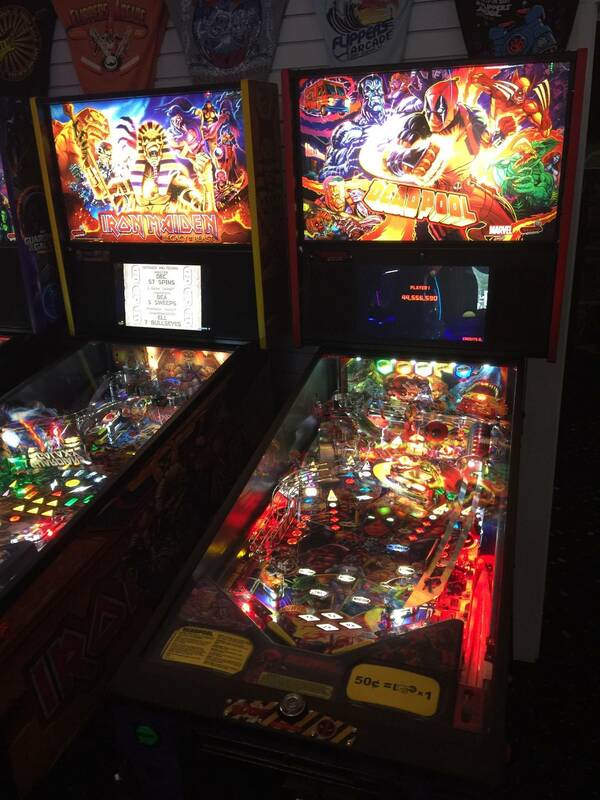 I was really looking forward to playing Joust on a REAL machine again, but with that joystick, I decided to save the tokens for the pins, which did not disappoint. 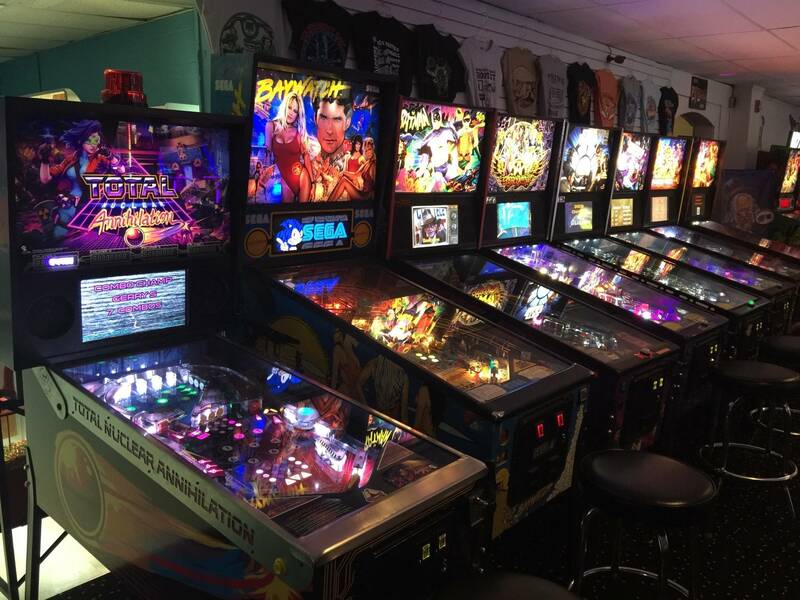 Come to think of it, every pin I saw in every little arcade on OBX during my week was in really good shape, so I suspect this operator takes care of them all.. Well done!! I updated most of the list, more updating soon. They didn't have Space Station, LOTR, POTC, FGY, Flash Gordon, TSPP, Star Wars, CSI, Captain Fantastic, or the '78 Star Trek when I was there a few weeks ago. Seems that they got an X-Men, Sopranos, IJ (Williams), and HS though. Updated the list; there were so many games on the list that weren't at location. 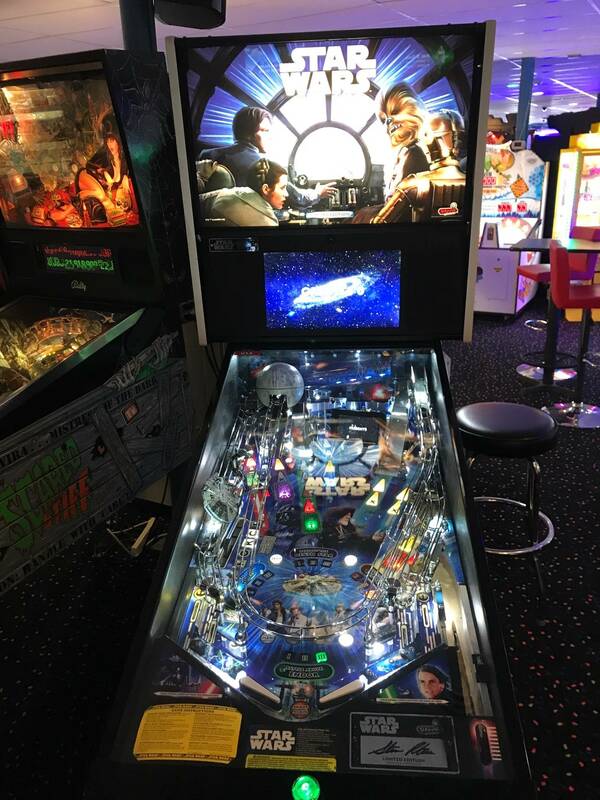 Two new tables added: Wheel of Fortune and Lord of the Rings! Two new tables added: Flintstones and Red and Ted's Road Show! 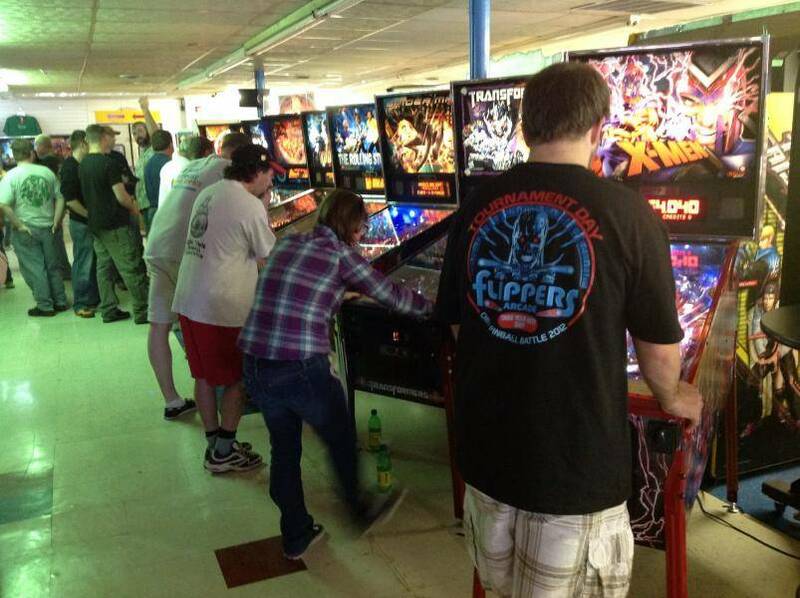 Update 9/30/12: Scared Stiff, Family Guy, Simpsons Pinball Party and Dale Jr. added. Dale Jr. doesnt show up on the list of games though. 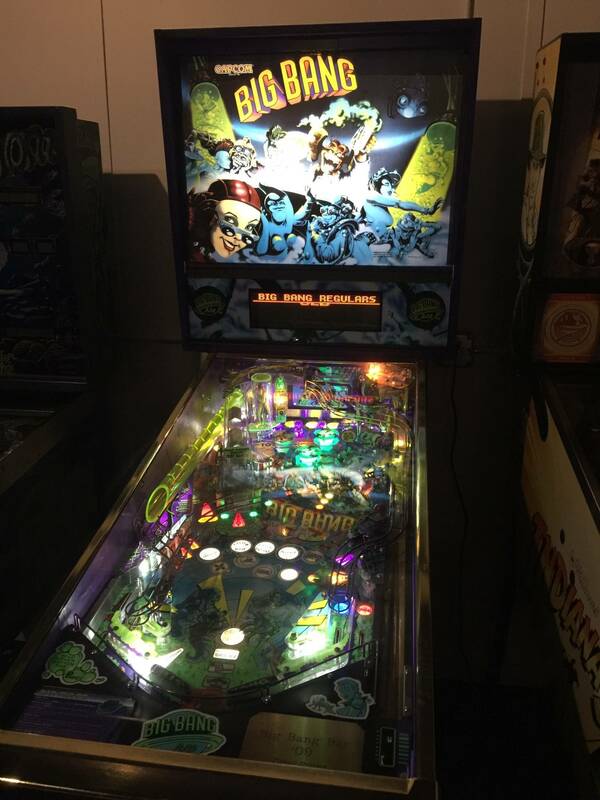 Scared Stiff is an awesome table, get in there and play it! Color DMD for TAF being installed. The games were a great variaty and a great shape. They had all the color DMD games with color DMD's. 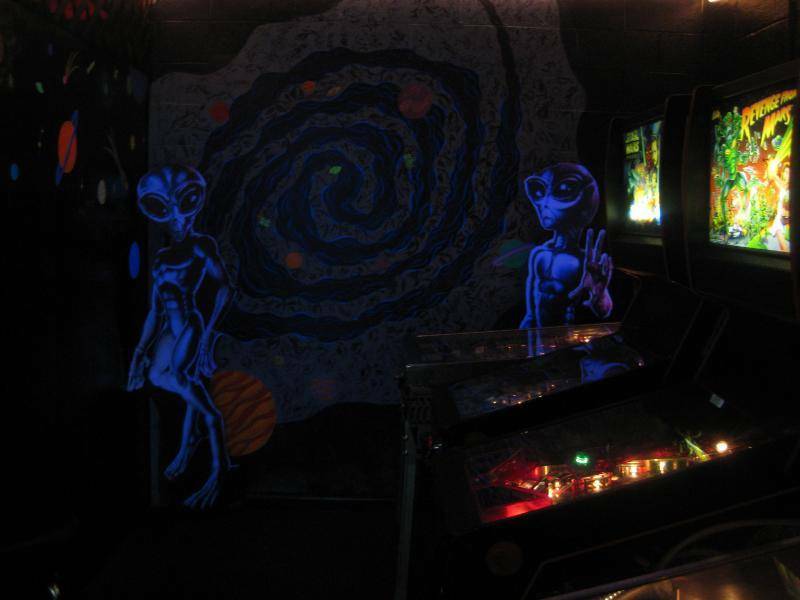 This is my favorite arcade on the east coast. 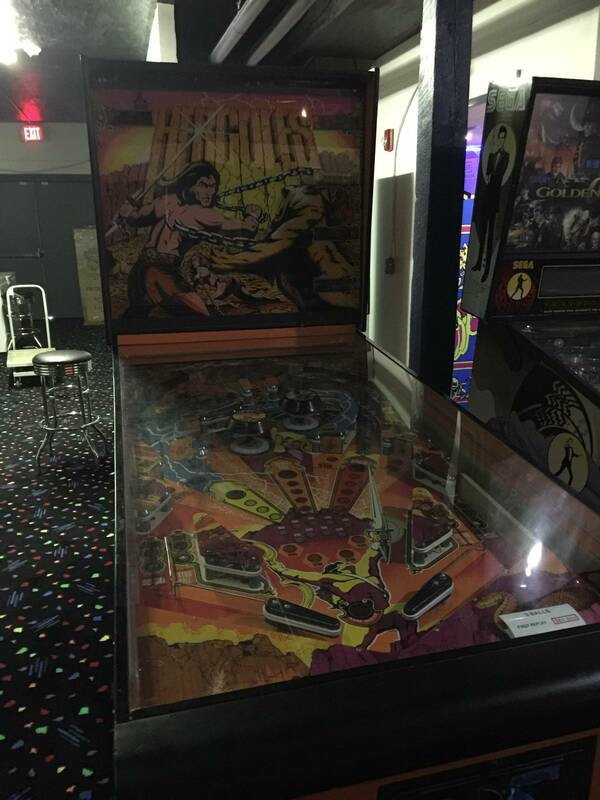 They did have Teenage Mutant Ninja Turtles (Data East) and Hercules (Atari) during my visit. 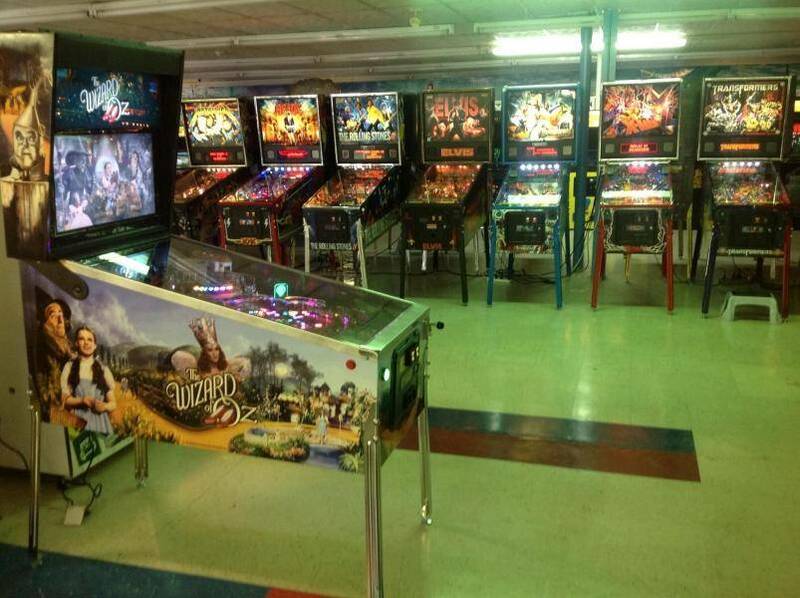 Went yesterday they have almost every top game you can imagine!!! WOZ was down and I wanted to cry... Will I ever get to try this game??? This place is great. A new Outer Banks family vacation tradition. Fantastic collection. I was happy to see Hercules in great condition at the spring tournament. I've never seen the spinner spin before, I always thought that was a misnomer! Great place to visit if you are in the area. All of the games bring back that old arcade feel, if only for a little while.